Skoda have been making cars in the Czech Republic since 1925, and since 2000 have been a subsidiary of the Volkwagon Group. Like all European cars they blend style, performance, and quility, and they need to be serviced by experienced Skoda mechanics. Bosch Euro Car Service Centre specialise in European brands that your average mechanic may not have much experience with, and we believe that your Skoda only deserves top of the line care. Why Should You Trust Bosch to Service Your Skoda? Using only the latest of Skoda maintenance guidelines, our technicians are always ready to service your car, and always have up to date skills. We will never pass these services onto unskilled apprentices either, as we want to make sure that you only get what is best for your Skoda. We provide a list of services according to the Skoda maintenance requirements. These services include transmission service, power steering service, oil changes, brake repairs, and pretty much any other repair that may be needed. We have all the Skoda diagnostic equipment that the main dealer has. A full complement of the latest, Skoda specific, factory tools. Skoda servicing as per the manufacturer's stated requirements, without any corners cut. 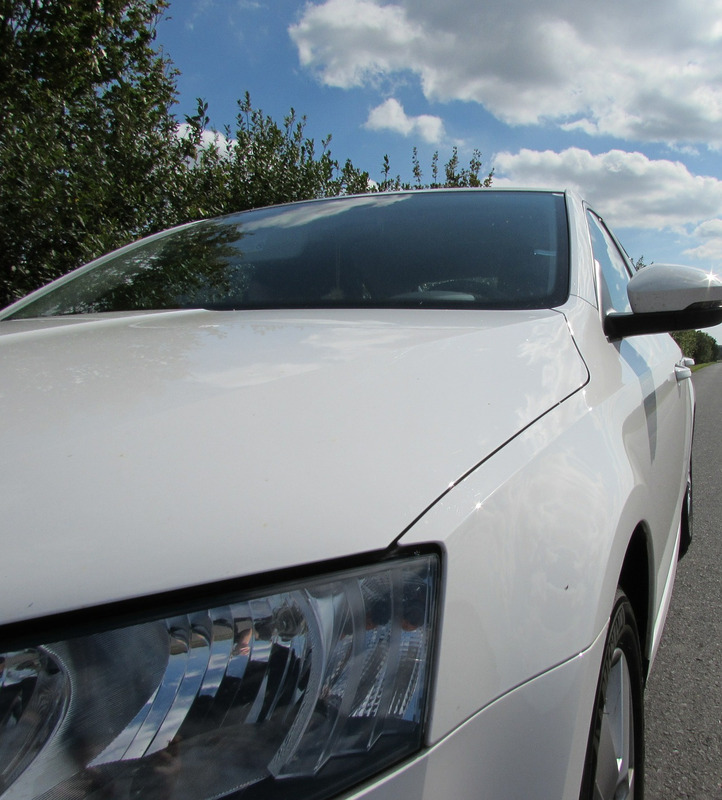 All our technician are experienced in the servicing, care and repair of Gold Coast Skodas. These repairs are offered to you at a price that simply can not be beat by any of our competitors, especially the expensive main dealerships. The servicing that Bosch Euro Car Service Centre can provide for Skoda drivers is second to none, and our customers usually stay with us for years. With the help of the professionals at Bosch, you can rest easy knowing that you will be giving your Skoda the very best service every time.